Amazon marketplace is currently the best platform for sellers. With its flexible plans, user-friendly interface and easy to navigate platform, you can quickly get started and start making sales almost instantly. Amazon has over 2 million sellers worldwide, and the list of buyers is way beyond. Thus, currently, it is an excellent platform to showcase and sell your products without spending much on marketing and acquiring customers. For sellers already selling on Amazon, you are aware of their seamless services. The only dilemma you face is which shipping and fulfillment model to chose to make sure your store doesn’t fall back. You can stock your entire inventory at an Amazon fulfillment center or warehouse and ship with Amazon using FBA. Amazon packs, labels and ships your orders directly to the customer. Using the Amazon Easy Ship service you can opt for shipping with Amazon. Ship via Amazon’s shipping network and manage your inventory yourself. This way, you handle orders, packaging, and labeling while Amazon assists you with shipping! In this service, you are the master of your shipping. You only procure orders from Amazon, and the rest is your work! 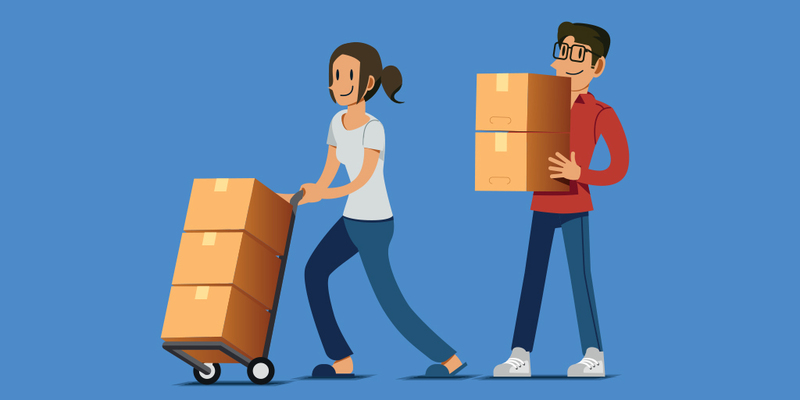 Pack, label and ship it your way with courier partner(s) of your choice. As an independent seller who has not opted for FBA, your dilemma lies in choosing between Easy Ship and Self Ship. Why is Amazon Self Ship a better option than Amazon Easy Ship? Many reasons support why Self Ship is any day a better option. To begin with, once you ship yourself, you are in charge of your shipments. You do not have to rely on anyone’s approval, any pre-specified norms and you can also experiment with cheaper and uncomplicated options. Moreover, there is always a window to try out cheaper options and maintain sync with your inventory. Easy ship rates are high, and there are many options available today, you can look for opportunities that help you manage your stocks and also ship orders at the same time. There are times when you do not want to opt for cash on delivery. For such cases, Self Ship is the best option. You can conduct sales using prepaid payment. Also, you have the choice to accept or reject returns. A win-win situation for you! Furthermore, you can keep track of your inventory without any hassle while you ship orders at a faster pace. Just because you sell with Amazon, doesn’t mean you stop selling on other marketplaces/channels. 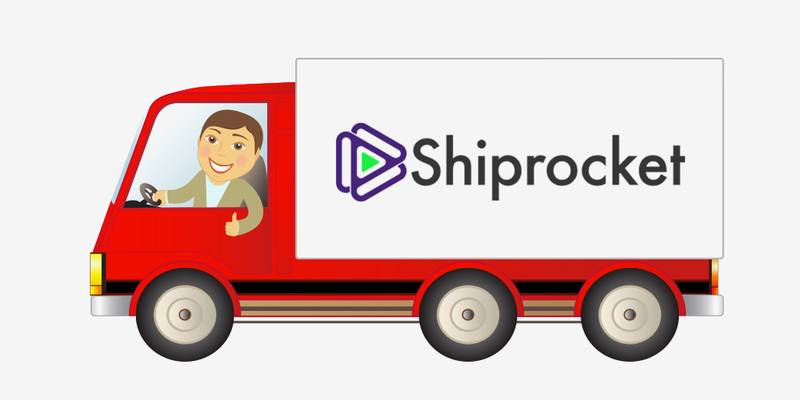 Automated shipping software like Shiprocket, is an excellent platform for when you opt for Self Ship. Shiprocket offers you many features that will suit your Self Ship business needs most appropriately! You have the choice to choose from over 15+ courier partners like Bluedart, FedEx, Delhivery and others. Choose the most suitable partner for each shipment! Ship across 26000+ pin codes in India and 220 countries across the world with just a few clicks. Shipping starts for as low as Rs. 27/500g! Now you don’t need to negotiate for the best bargain. Manage your marketplace inventories from Amazon, Shopify, etc and process all your orders from one place. Further, with catalog management and sync, you can sync your stocks from all your channels without opting for synchronizing your master catalog. Now pay less for your return shipments as compared to forward shipments. Tracking and accommodating return orders has never been easier. To top it off, Shiprocket offers an ML-based Courier Recommendation Engine(CORE). CORE recommends the best courier partner based on your needs. First, put in your requirements following which, the courier recommendation engine will display the best courier partners available for your condition. 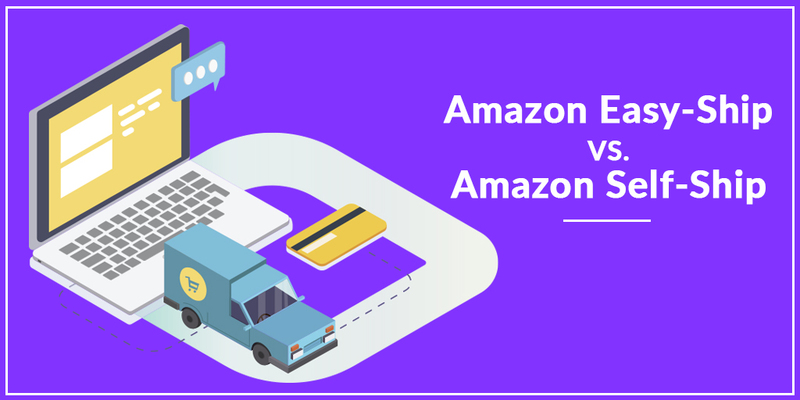 To help you get a fair picture, here is a brief comparison between Amazon Easy Ship and Self Ship using Shiprocket. Make a choice that best supports your business and offers you top-notch services for your eCommerce venture!